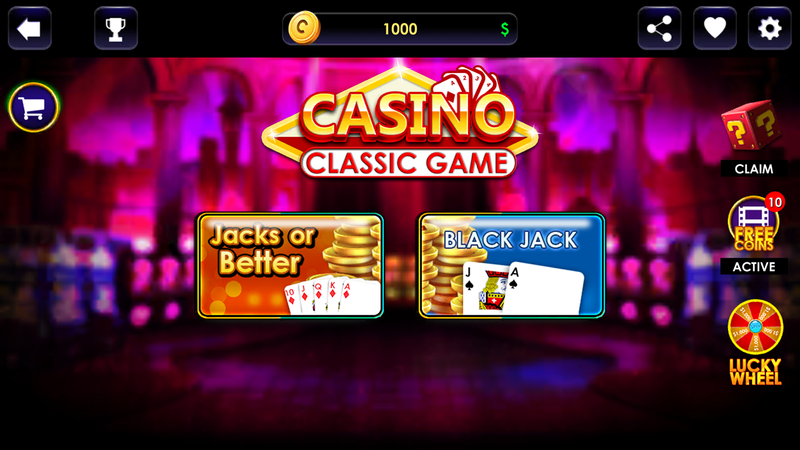 “Casino Classic Game ” gives you authentic casino games and popular Las Vegas game: including the fun Jacks Or Better and Blackjack. Enter our casino lobby, choose from the top classic games from Vegas casino, and start cashing in! With new rooms and Las Vegas games added regularly, the fun never stops in this. 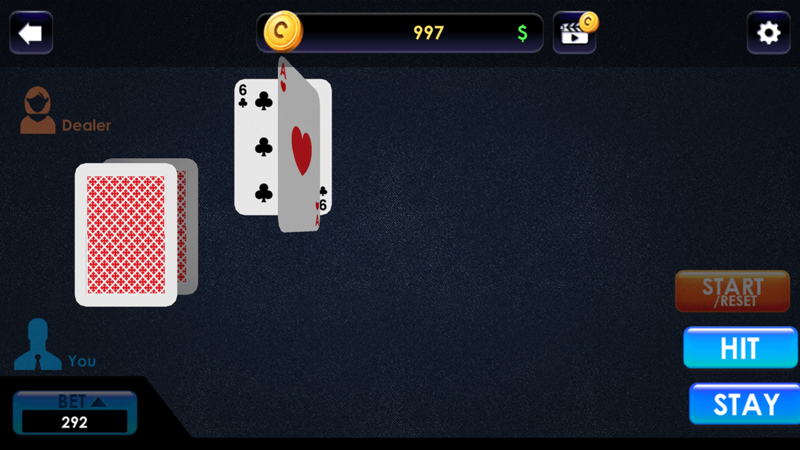 Enjoy daily, hourly, and weekly bonuses along with magnificent mystery gifts as you play “Casino Classic Game”. Climb our leaderboards and compare your achievement with your friend with share function! Come on! Don’t wait anymore! 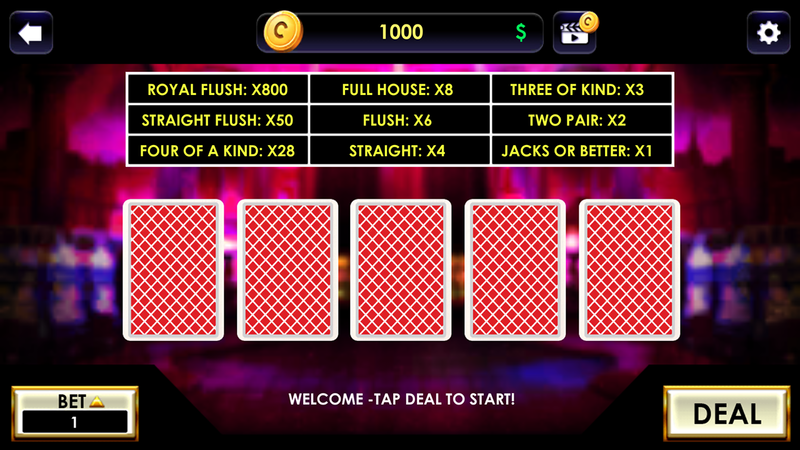 Experience a real classic Vegas themed new casino games right in the palm of your hand! 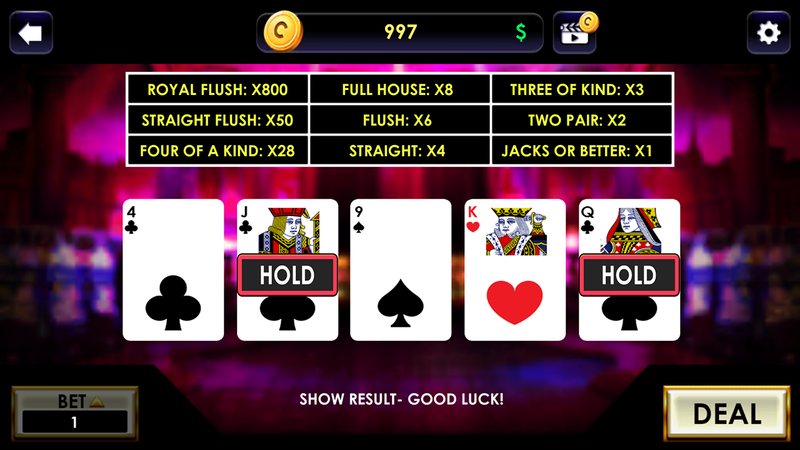 Combo 2 games in 1 project: Jacks Or Better and BlackJack! Best monetization with top Ad Providers (AdMob and UnityAds)! Leaderboard Ranking with best Google Play Games! Lucky Wheel included, easy to modify! Mystery Gift for bigger bonuses several times a day! Easy to modify time in this! Easy to reskin, detailed instructions on how to reskin each of our game! Support 24/24! 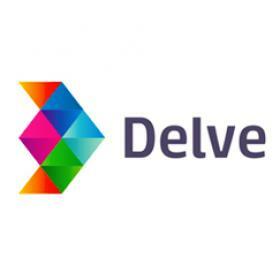 Until your game is publish on the Google Play Store and Apple Store! Endless money bonus with Watch Unity Ads! 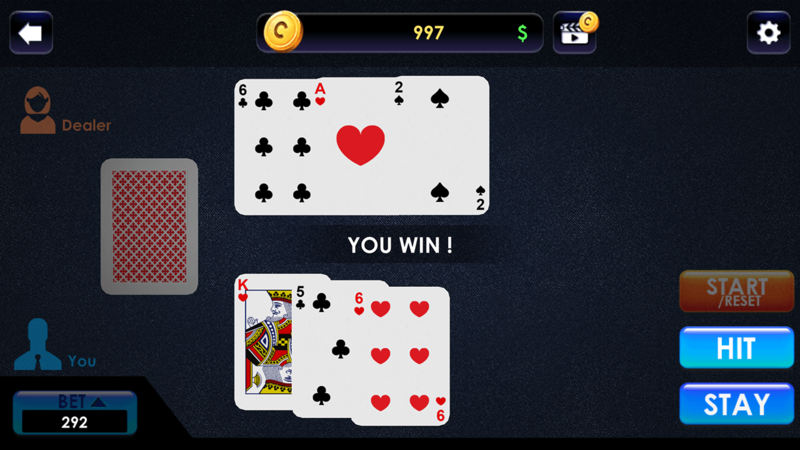 Tested, builded on both android and iOS and all works well!